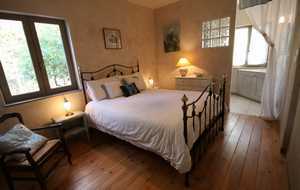 To contact directly the La Bergerie de Laval , please use the below form, An email with a link to this page will be sent to the provided email address. 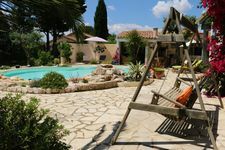 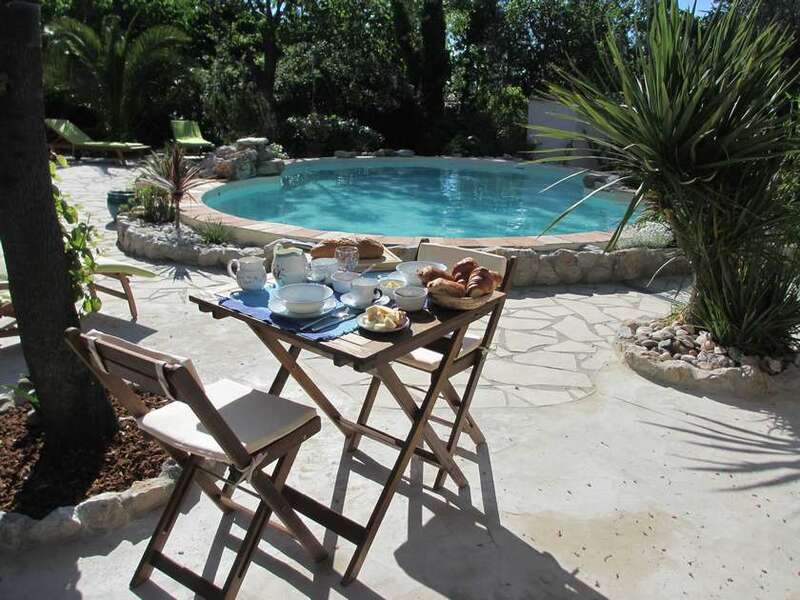 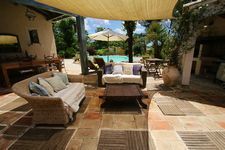 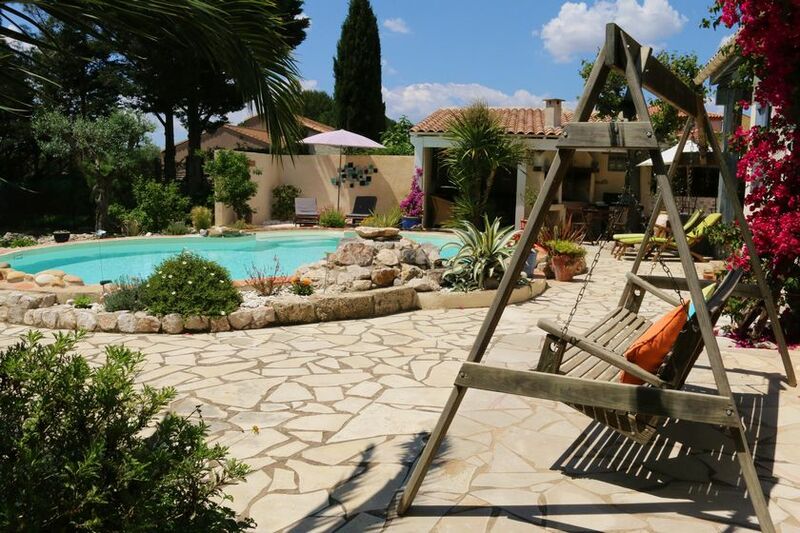 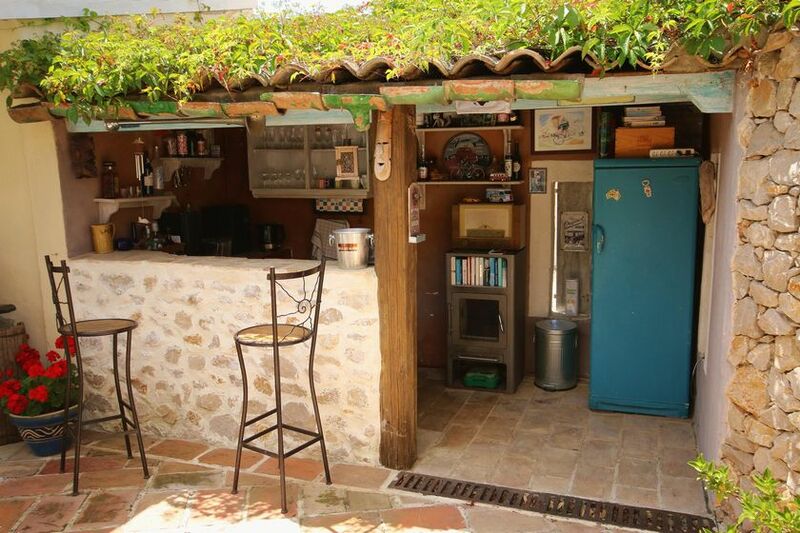 A lovely bergerie style property set in extensive grounds providing a landscaped pool with gently flowing waterfall, a hot-tub and a terrace with comfortable sofas and an honesty bar. 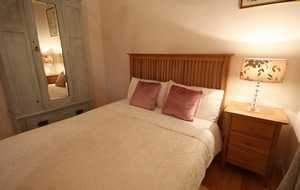 There are 3 stylishly decorated double rooms, two kingsize doubles and one smaller double,each with en-suites and comfortably furnished. 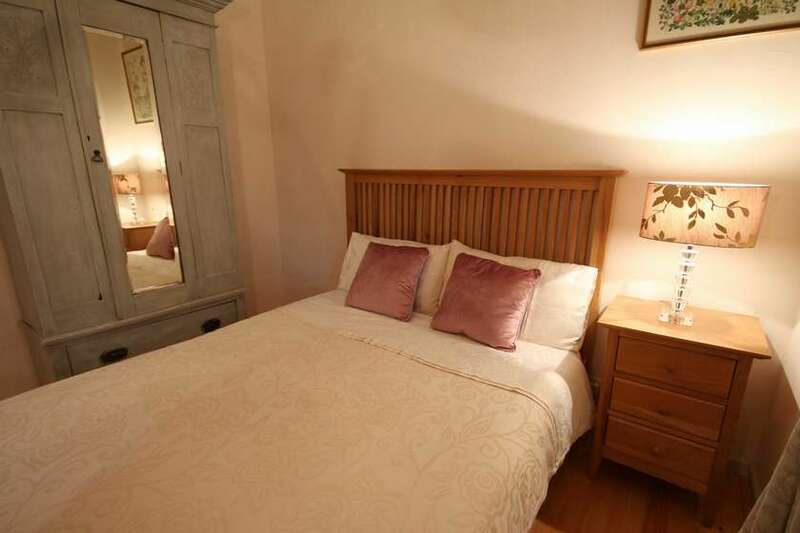 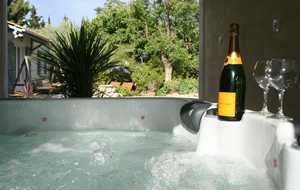 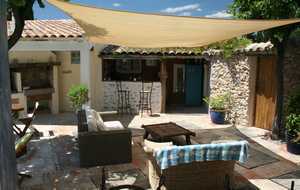 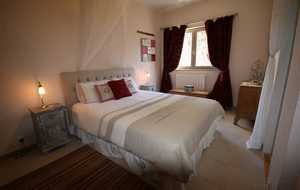 Your hosts, Sonia and John offer you informal luxury in a peaceful, adults-only setting. 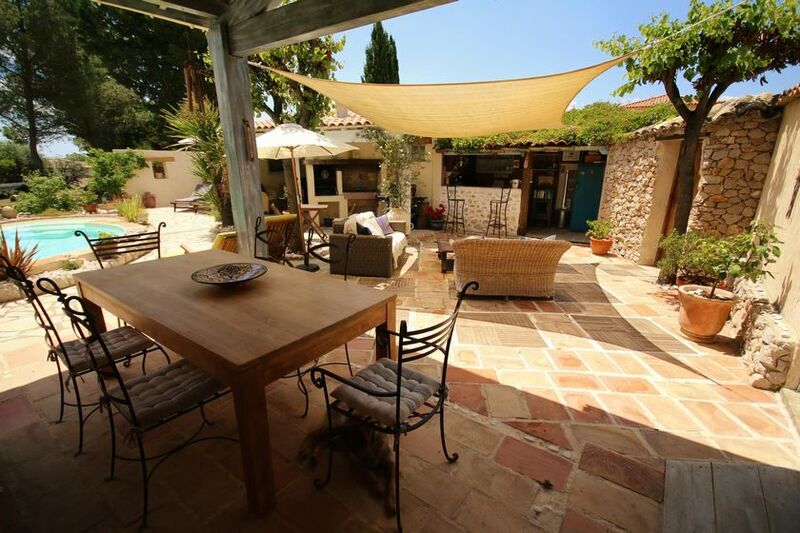 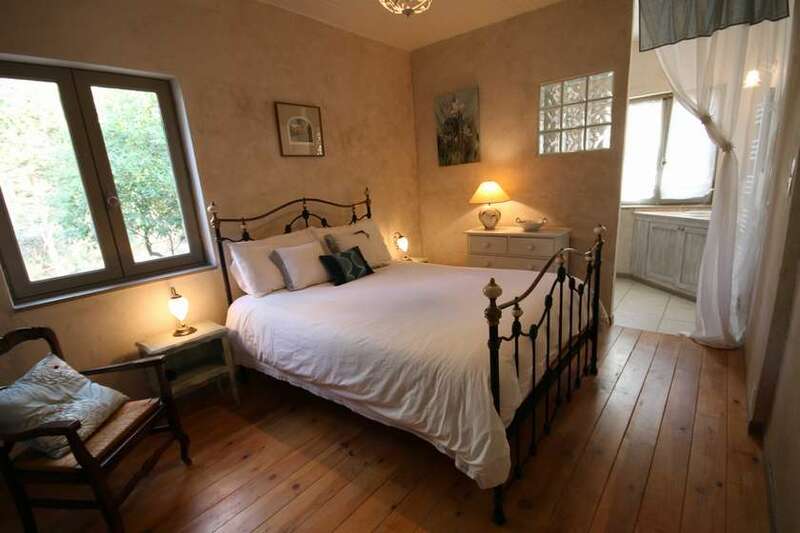 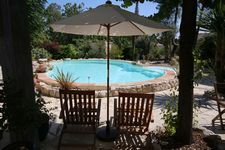 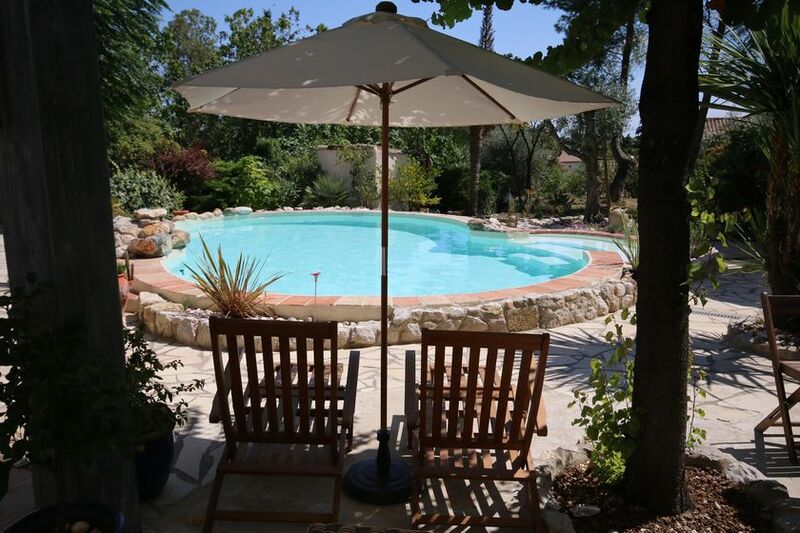 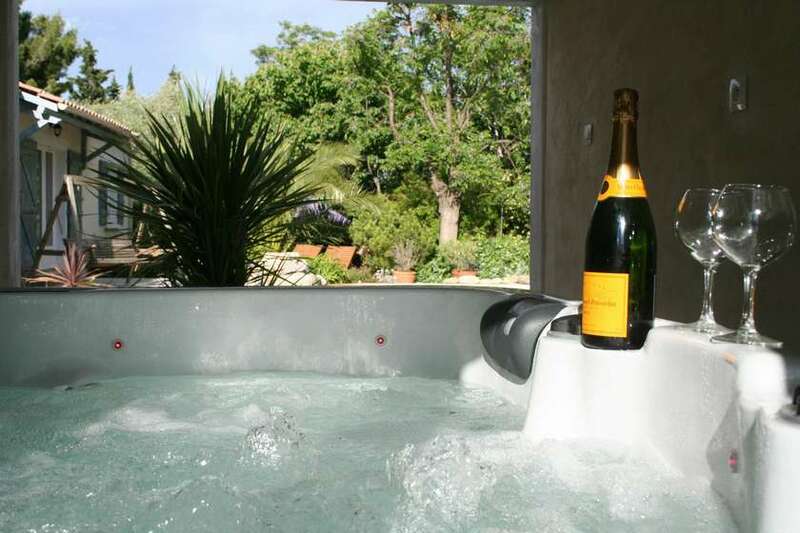 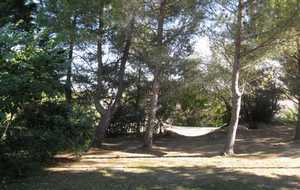 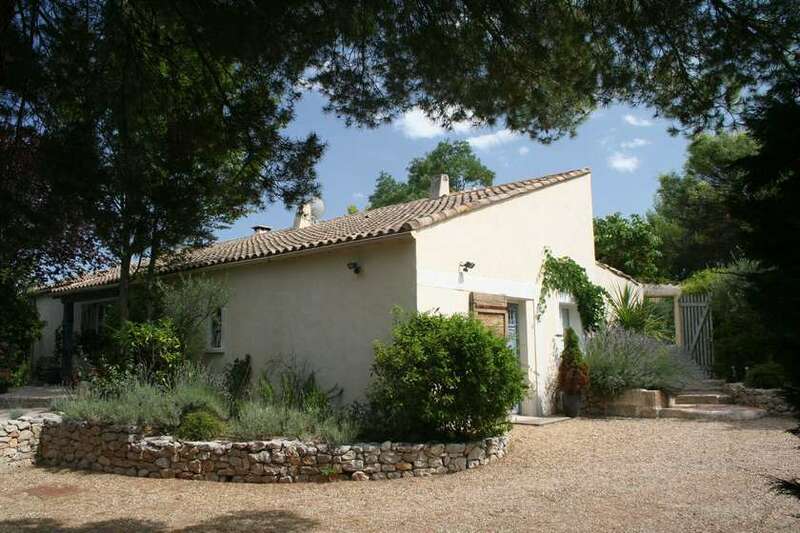 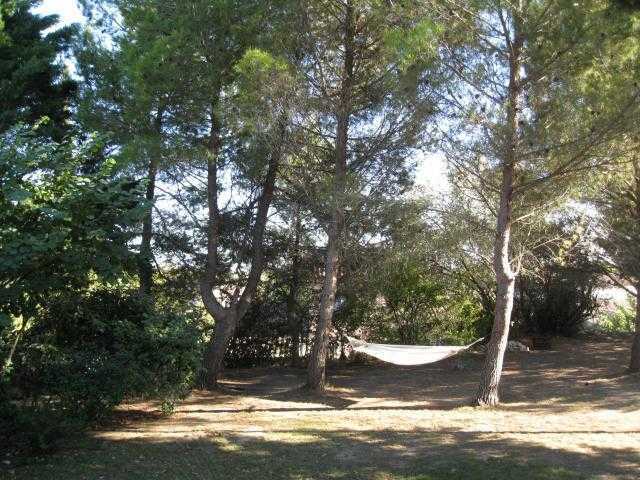 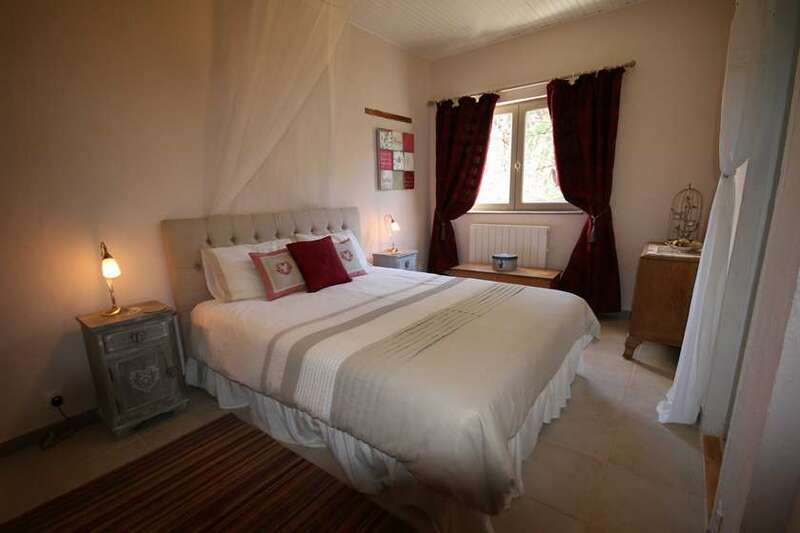 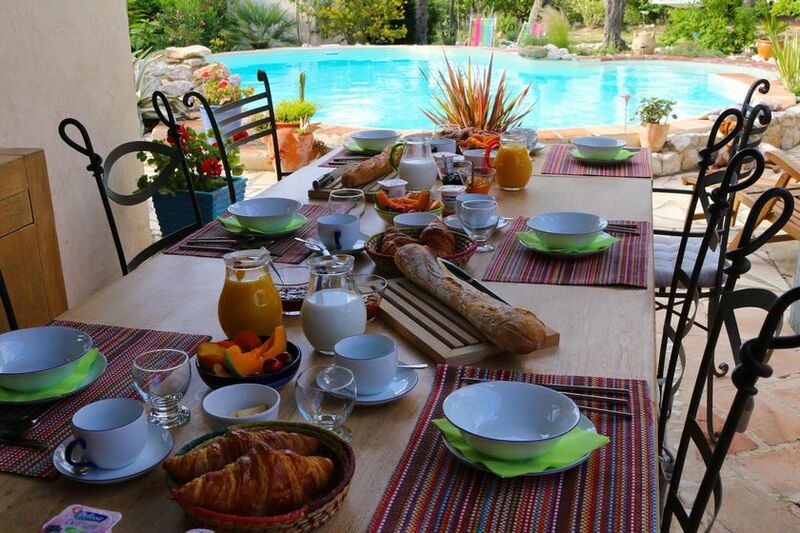 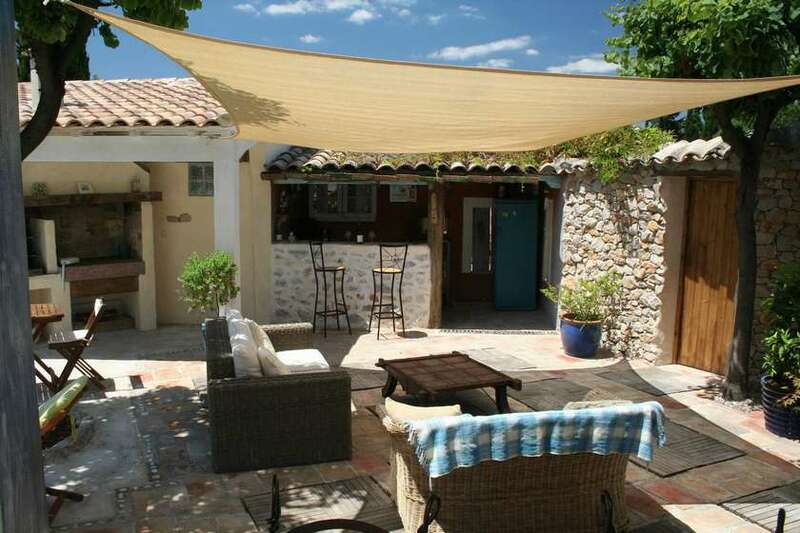 Located on the outskirts of the beautiful village of Tourbes, it is just a couple of minutes away from historic Pezenas and perfectly located less than 20 minutes away from the beautiful sandy beaches of the Mediterranean,the Canal du Midi and the Haut Languedoc National Park.